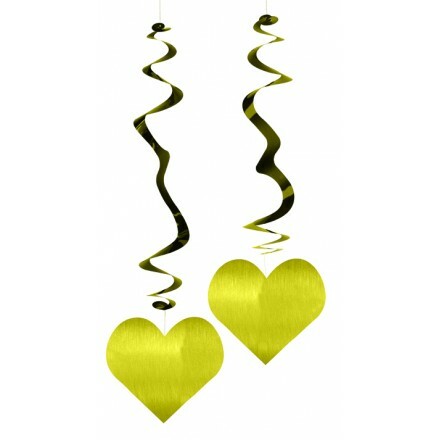 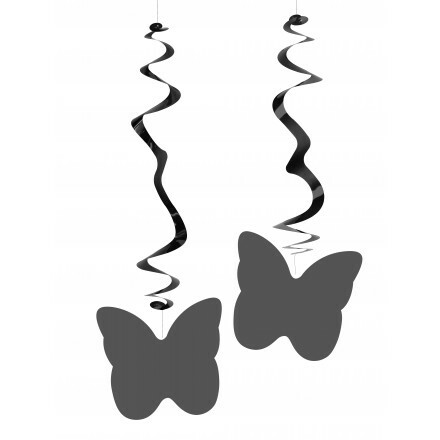 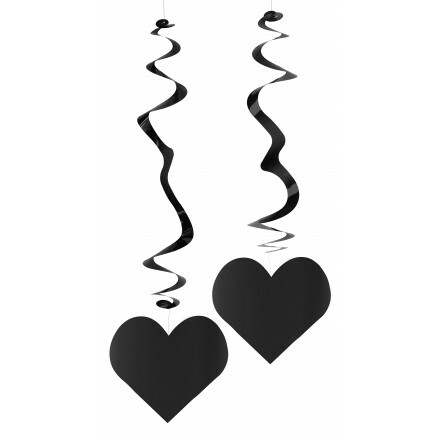 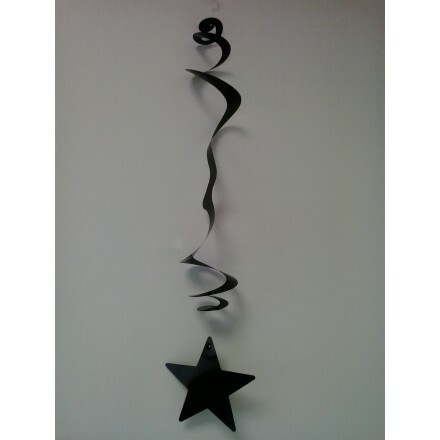 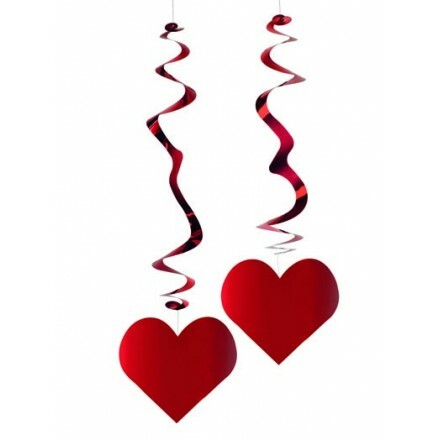 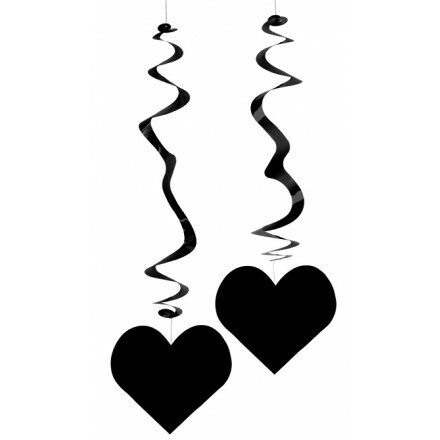 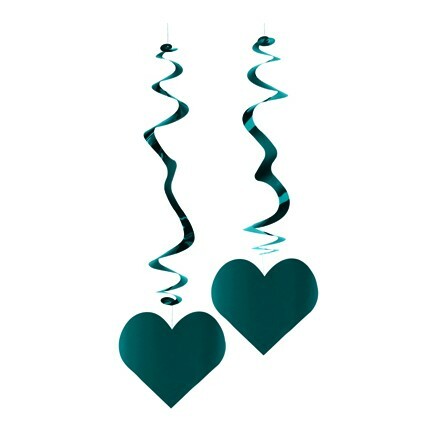 Wedding Room Decorating : find at Deco Party UK hanging swirl decoration in foil hearts and foil butterflies. 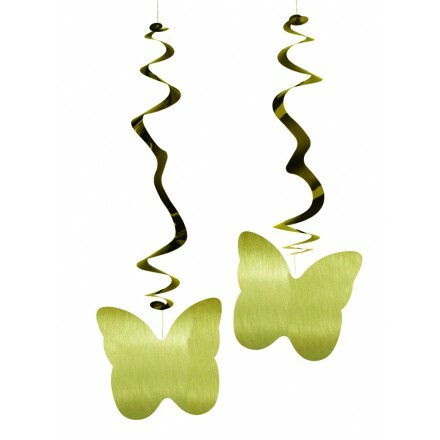 Give a metallic home décor to the most beautiful day of your life! 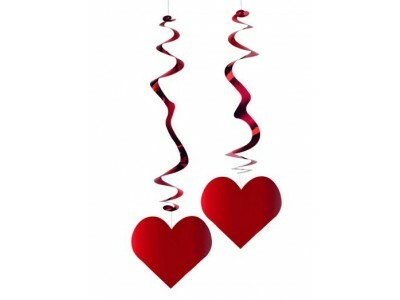 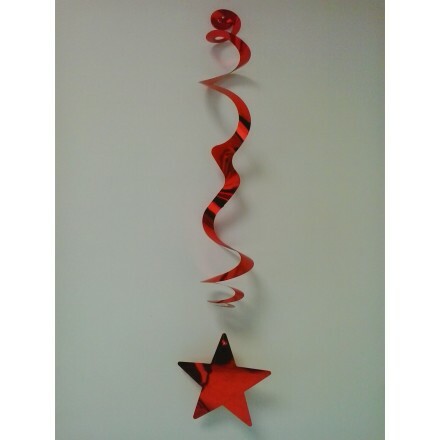 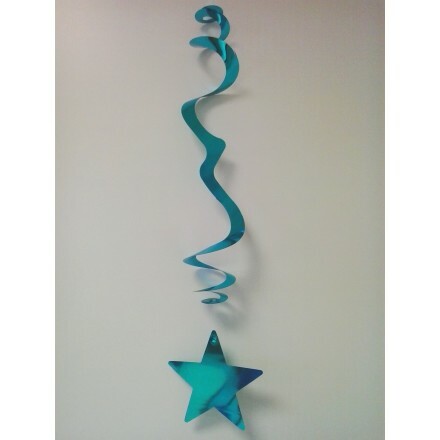 You can hang these decoration from the ceiling or from branches of trees.